Huawei might as well just call the P30 phones �announced� and get it over with. The latest leak comes from its Singaporean site and does a good job of succinctly listing the best features of the Huawei P30 and P30 Pro as well as detailing the launch promos. 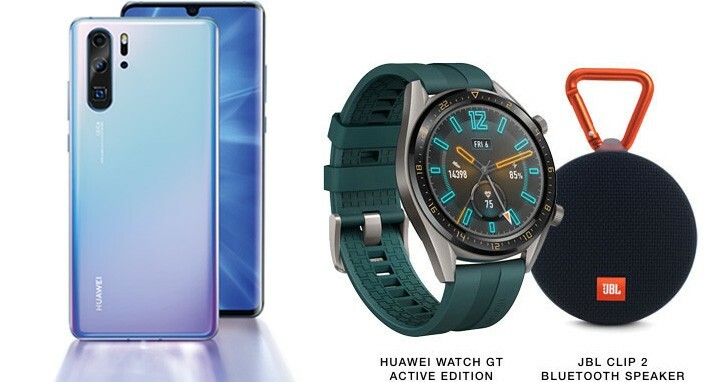 Buying a P30 or P30 Pro on launch day � April 6 � from the VivoCity mall will net you a free Huawei Watch GT and JBL Clip 2 speaker. These freebies are worth a total of SGD 467 ($345/�305). Europe will be getting the watch too (but perhaps not the speaker). 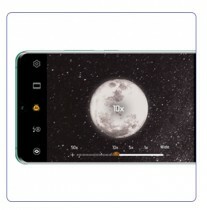 As for the specs (as if we haven�t seen them leaked a thousand times by now), the phones will offer attractive gradient-colored exterior, high-end cameras with great low-light capability and an interesting Dual-View feature. 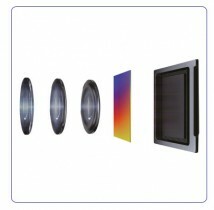 Other specs include a 40MP �SuperSpectrum Sensor�, capable of shooting at �super high ISO� and low-light video recording. 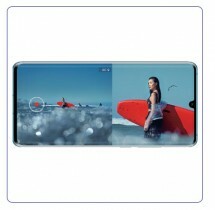 The Huawei P30 Pro will also feature a periscope camera (10x hybrid zoom) with OIS and a ToF sensor. shhh... keep it yourself. you will be persecuted by other fanboys. gsmarena is flooded with them.